A proper pruning cut is made at the correct location, and leaves a smooth surface with no torn bark or jagged edges. 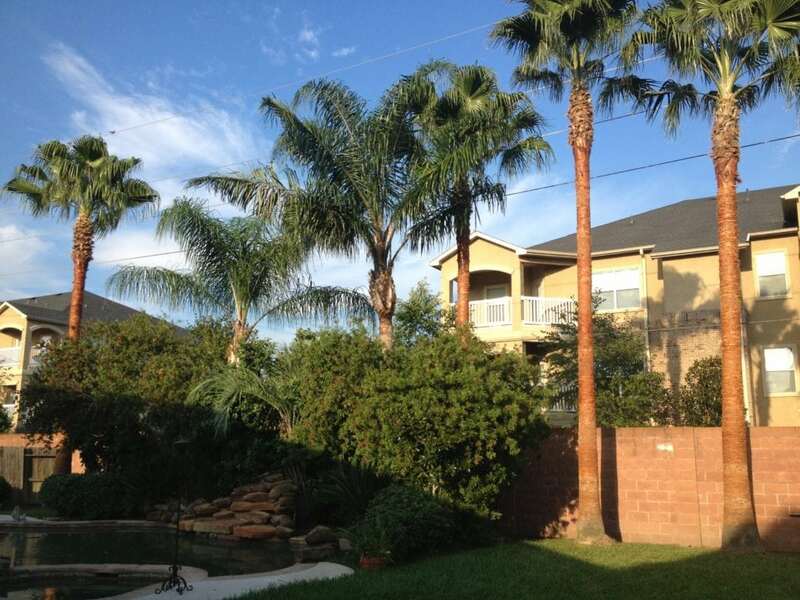 The proper pruning cut necessary to remove large branches correctly is the three cut method. 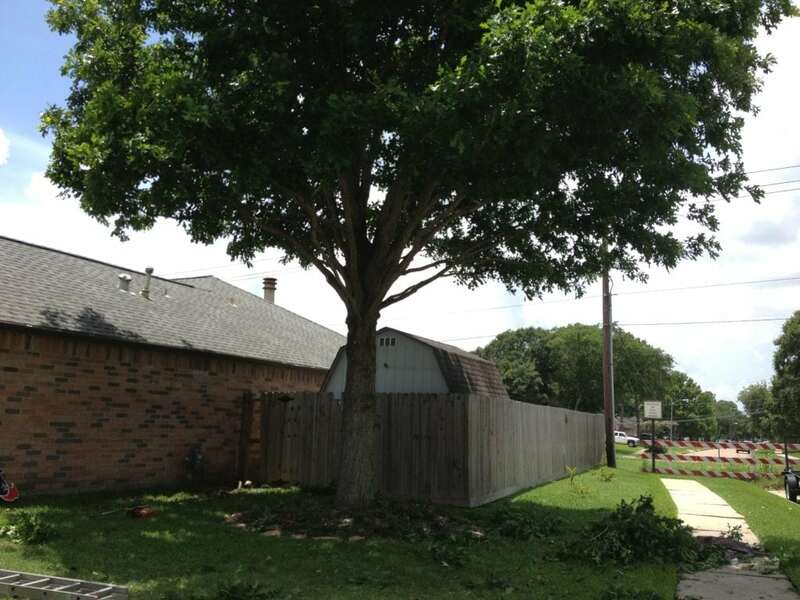 The first cut undercuts the limb a foot or two out from the trunk. 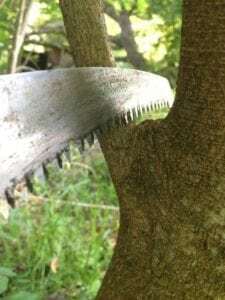 A undercut made correctly eliminates the chance of bark ripping as the branch is removed. The second cut is the top cut, which is made a little farther out on the branch than the undercut. 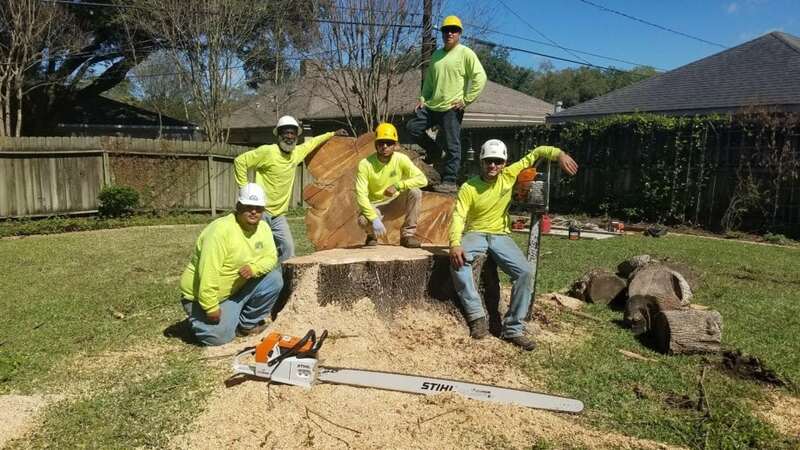 Unless a chainsaw is being used, in which case the top cut should be made directly above the bottom cut. This allows the branch to drop smoothly. The final cut is made just outside the branch collar to remove the stub. 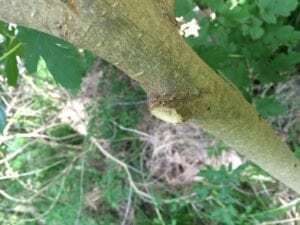 Branches less than an inch in diameter can be pruned with a hand or pole saw. 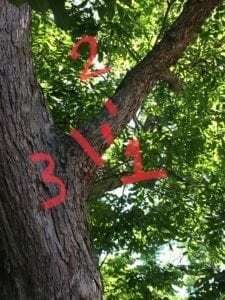 Cut down, away from the trunk, on branches with wide unions and up, toward the trunk, on branches with tight unions and when making reduction cuts. The cut should be made just outside of the branch collar. Flush cuts are cuts made even with the bark of the trunk or main branch. Flush cuts sever the trunk wood above the cut and sometimes trunk tissue is removed on the sides and bottom of the cut as well. 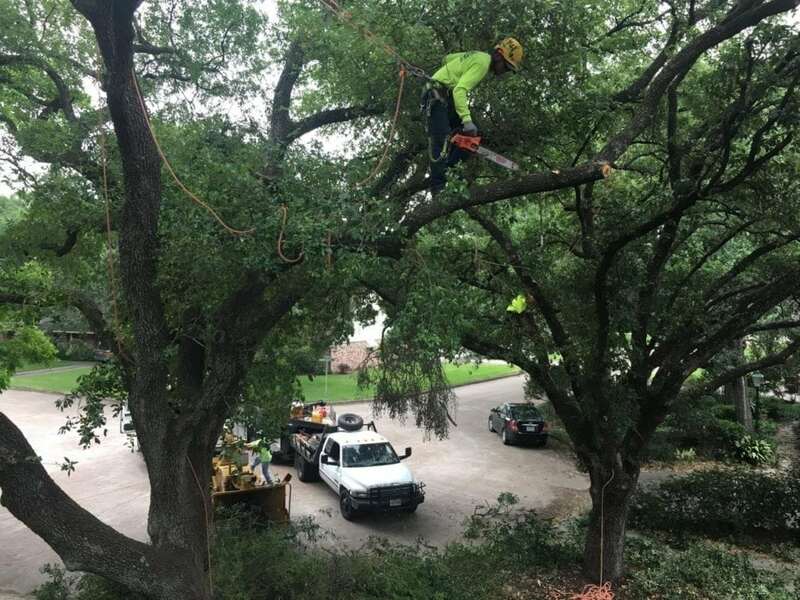 Flush cutting is considered harmful to the long-term health and stability of the tree. 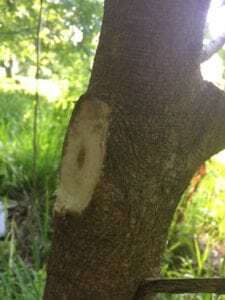 Flush cuts remove the branch protection zone, which allows easy access for insects and decay to enter the trunk.